Why soccer game analysis with statistics and report is so important? Game analysis is one of the most effective ways to improve the performance of the players, because it helps to understand the game better and shows which skills need to be improved. How you can get game analysis, statistics and report? 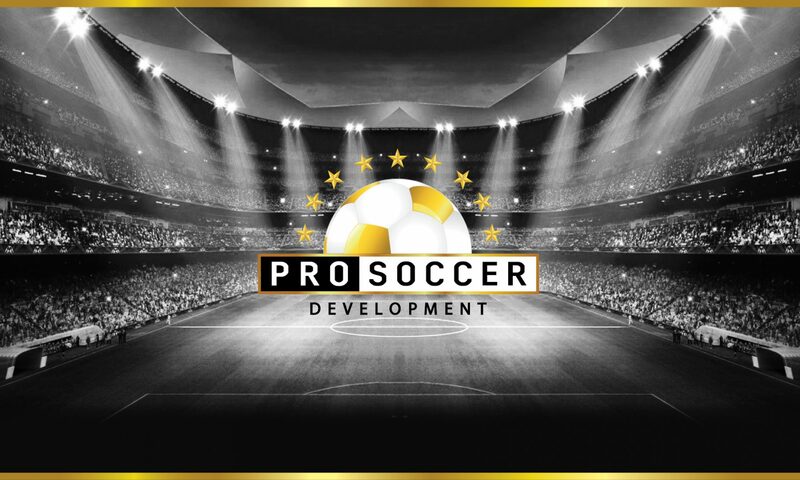 US Pro Soccer Development provides an independent game analysis for players of all ages and skill levels. Therefore, our specialists will be ready to work with any game video you have. All data provided by our specialists is based on professional experience, which ensuring the highest level of quality and accuracy. Why should every soccer player have a video highlight? For more information how you can get your personal professional video highlight click here. If after watching this video you think that you need help with creating a CV/Resume contact us at usprosoccer@gmail.com to place the order. You are right if you think that this is the job of coaches and scouts to find good players or if you think that your team coach must develop you or promote you. • even at home you should continue searching for ways how you can develop yourself and expose yourself also. That’s why we provide services, which you might use to achieve your soccer dreams. Click here to find out more. 3 Important facts about soccer you need to know as a player! Fact # 1. Not every video highlight will work for your benefit. There is a big difference between a bunch of video moments just put together and called “Highlight” and a professional video highlight, because not every moment with your presence will show your best qualities. Quite often something the player might think that looks cool in fact could be a tactical or technical mistake in the game’s full picture, and only people who has significant soccer experience will be able to notice that. That’s why your video highlight must be created the right way to grab the attention of coaches and scouts and ensure that they will see you as a valuable player. Fact # 2. Sport CV/Resume and Soccer-Specific CV/Resume is not the same thing. We all know that CV/Resume is an important tool if you want to play at the next level. The question is “Do you know, what coaches are really looking for in a player’s CV?” There are many templates and examples of sports CV online, but just because someone placed it on the internet doesn’t mean that it works. Every sport is different and every player is different, that’s why the saying “One size fits all” can’t be applied to the creation of an effective soccer CV. Fact # 3. Not all good players make the team. Have you ever wondered WHY you and some of the players you know didn’t get any results after the try-outs, college ID camps or any soccer showcase, if you think you played good? It simply could be because coaches might not know about you enough, or didn’t hear about you at all. However, one thing is certain – The higher level you wish to play on, the more time you need to spend on your exposure. For some players higher level means to get into Academy team or College team, for others it means to play professionally or even overseas. Therefore there are many ways how you could get noticed and you need to choose what will work bests for you. That’s why US Pro Soccer Development provides services, which you might use to achieve your soccer dreams with the help of professionals in soccer industry. Contact us at usprosoccer@gmail.com if you have any questions.